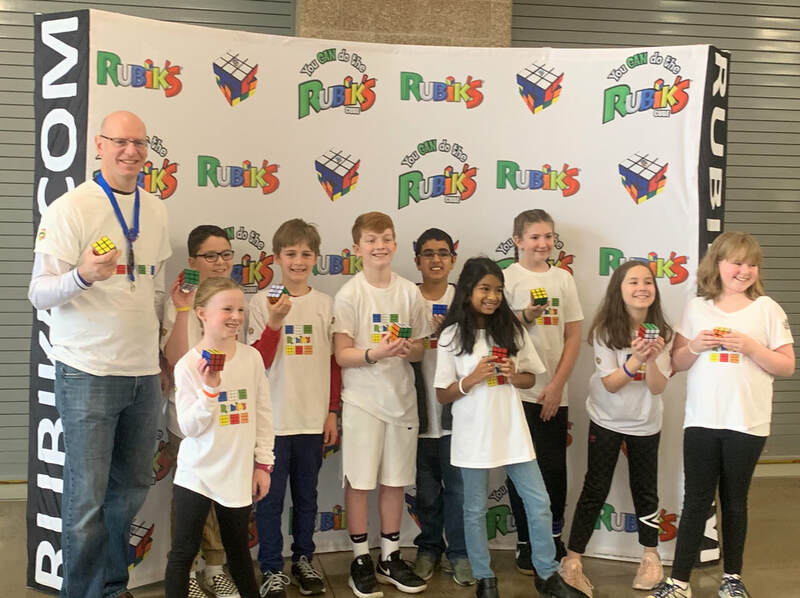 The Gilham Cubies took first place in the team Rubik's Cube competition, Saturday, 2/23/19. They solved 25 cubes in 5:31. We also took first place in 2018. Students solved 25 cubes in 4:25. Interested in volunteering or want to send me a message?